Our trademark illustration process begins with the collection and organization of project details. Legal Advantage LLC has a strict confidentiality policy and offers excellent data security for your peace of mind. Legal Advantage LLC has a long history of creating trademark illustrations for legal and corporate clients across the US and abroad. Our career graphic artists are trained to transform even the most complex trademarks into TM drawings that reflect the intent of the inventor. They combine legal and technical expertise with an eye for aesthetics and a careful attention to detail. 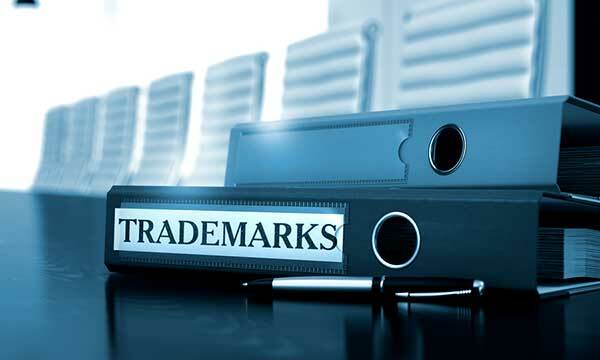 We understand that trademarks are a cornerstone of corporate identity. That’s why we work hard to provide accurate and detailed illustrations that meet all USPTO requirements and clearly depict your product or image’s unique characteristics. Of the more than 30,000 illustration projects under our belt, many of our trademark illustrations have played crucial roles in the success of various trademark application processes and trademark defenses. From conceptual renderings to free form organic styles, we capture every nuance and unique design element to fully and firmly illustrate your brand. During the consultation process, we will address any concerns you may have and collect any additional information that may be necessary for the project. Our talented team of graphic artists then completes the project according to your specifications. They make sure the illustrations capture every nuance, ensuring that your trademark’s unique design elements are established fully and firmly and can withstand possible encroachment from competitors. All drawings are then checked for accuracy and completeness. To ensure quality product delivery, our team follows a multi-tier, 72-point quality assurance checklist. Legal Advantage LLC offers more than ten years’ worth of trademark illustration expertise, delivered with quality, accuracy, speed, and the utmost professionalism. Call (301) 637-6180 of fill out our contact form to request a free quote or to learn more about our trademark illustration services in Los Angeles, CA, Chicago, IL, Washington, DC, and other major locations.